Designed by Polish custom knifemaker Marcin Slysz, the first-generation Techno folding knife packed tremendous strength and utility into an incredibly compact package. The Techno 2 continues this tradition and transcends the original design with even greater functionality and ease of maintenance. 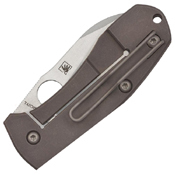 The Techno 2’s stonewash-finished blade is crafted from 3.5mm-thick (0.138 inch) CTS-XHP stainless steel. Its high saber grind maintains a full-thickness spine for strength, while ensuring superior edge geometry for low-friction cutting performance. The refined, near-sheepfoot profile provides enhanced point utility and thoughtful jimping (textured grooves) on the thumb ramp provides an excellent purchase for maximum control during use. The handle of the Techno 2 is constructed with two solid titanium scales precision machined from 6AL-4V titanium and sporting a handsome stonewashed matte finish. 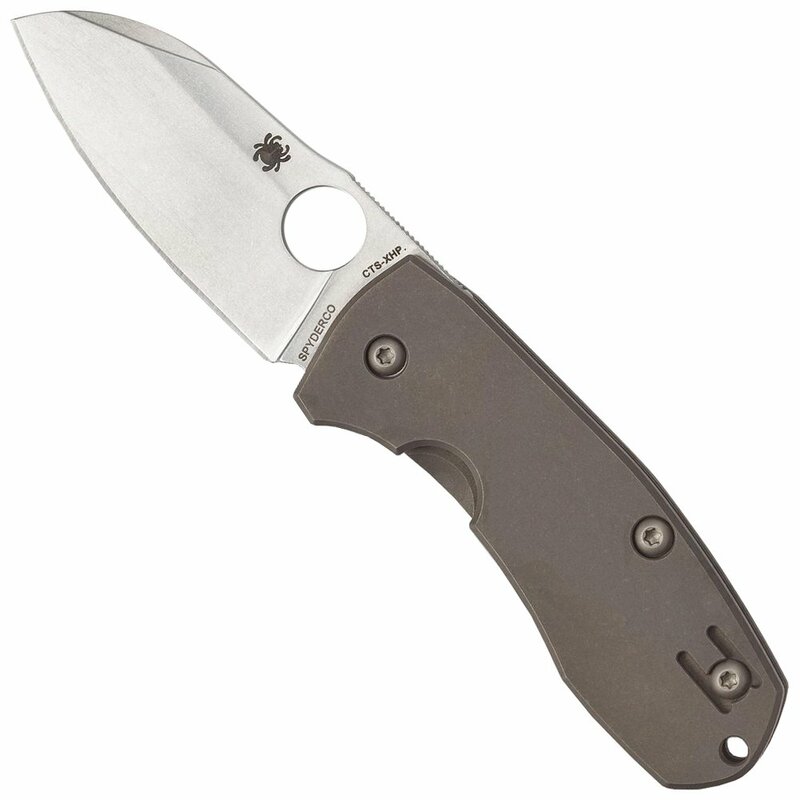 Both feature machined recesses to accept the knife’s deep-pocket wire clip, which is easily reversible to support left or right-side tip-up carry. The reverse-side scale forms the foundation of the knife’s stout Reeve Integral Lock (R.I.L.) mechanism, which locks the blade securely open during use, yet can be easily released with one hand. Green-anodized titanium standoffs join the two handle halves to create an open-backed construction style that reduces overall weight and allows easy cleaning and maintenance. For end users who like to accessorize their knives with lanyards or fobs, the Techno 2’s handle also includes a generously sized lanyard hole.